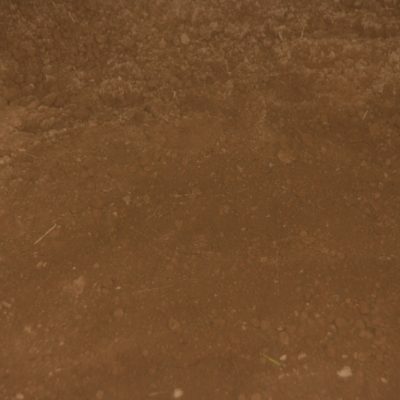 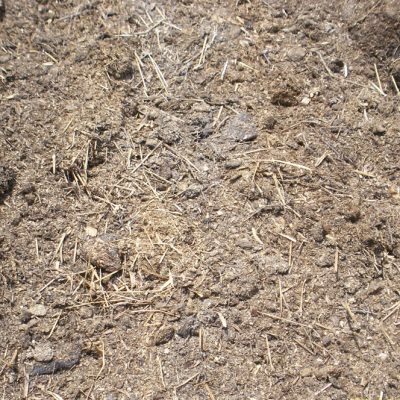 Spent mushroom compost substrate (SMS) is the soil-like material remaining after a crop of mushrooms. 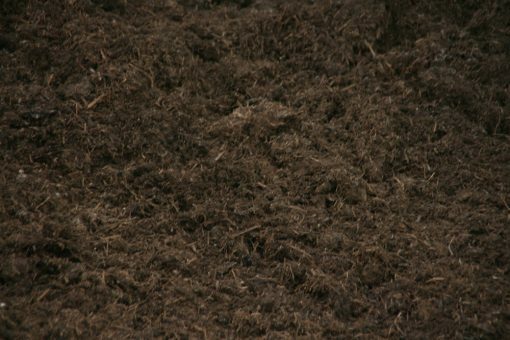 Spent substrate is high in organic matter making it desirable for use as a soil amendment or soil conditioner. 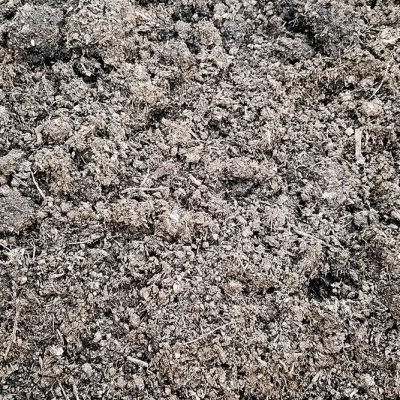 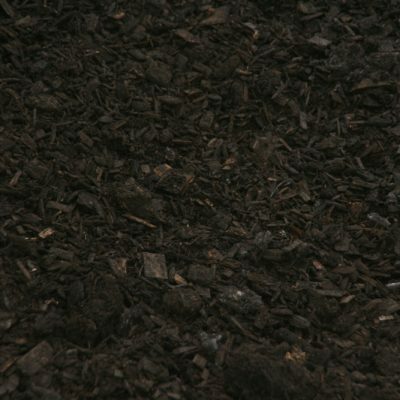 Sometimes this material is called spent mushroom compost or mushroom soil. Below are descriptions that explain mushroom growing and the possible uses of the material.